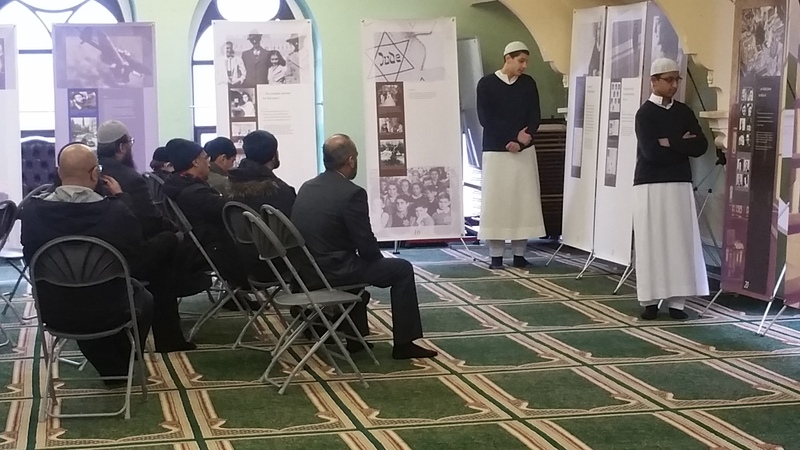 Eternal Light had invited parents, neighbours and local schools to visit and view their exhibitions about Anne Frank and Srebrenica, in partnership with Bradford Council’s Cohesion Service team. 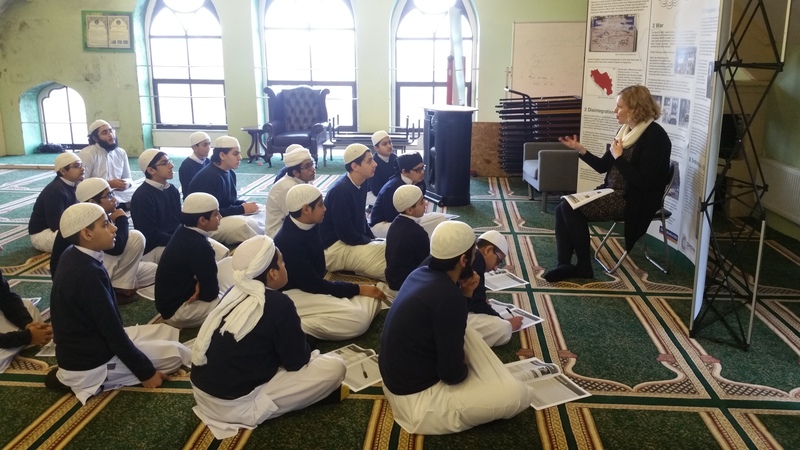 We were given the opportunity to host two exhibitions designed to promote awareness of the horrors of genocide, and to educate young people about the dreadful consequences of racial and religious intolerance in recent history. 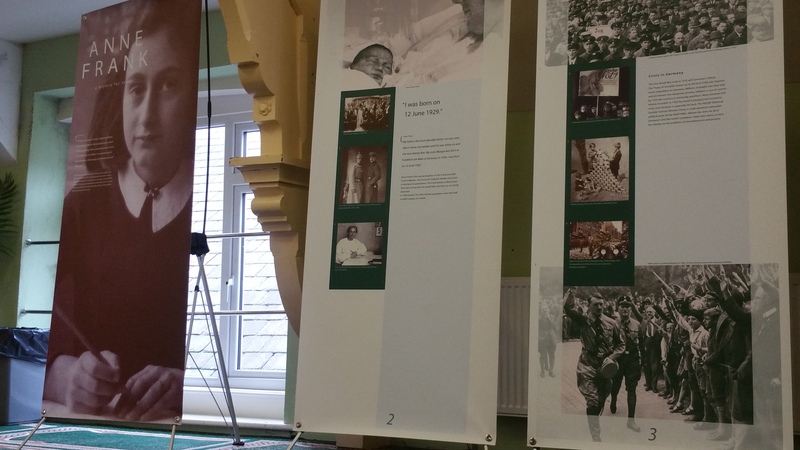 The twentieth anniversary of the genocide in Srebrenica fell in July 2015, and to mark this occasion and to mark the terrible ordeal of the Holocaust, Bradford Council’s Cohesion Service team developed an exhibition to tell the story of how this happened, as part of their SUSOMAD (“Stand up Speak out Make a Difference”) Peer Education Project. 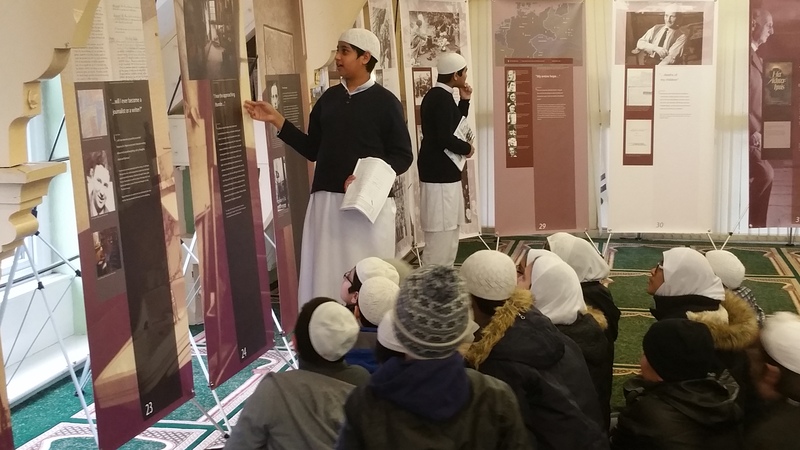 Pupils from Years 8 – 10 were trained as exhibition guides, so that they could show fellow pupils and visiting groups around the displays. 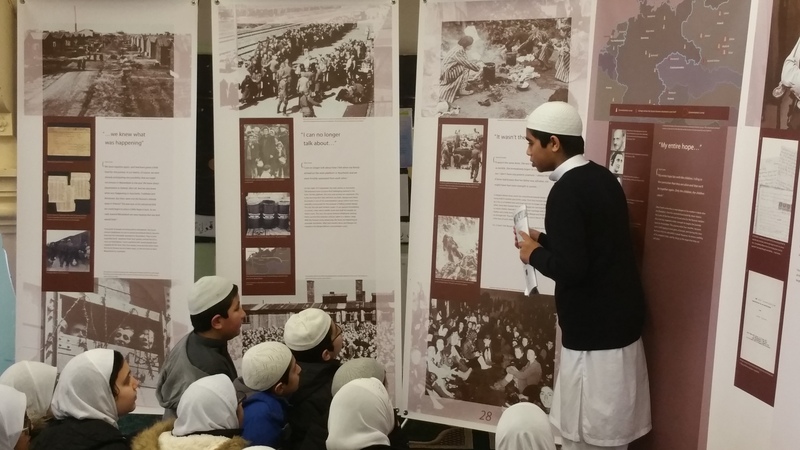 Zohaib Haroon and Khizar Shafiq took lead in this project were proud of what the pupils and school achieved.